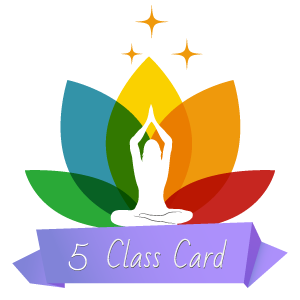 This is for people new to Love Yoga Shala. It is for 5 classes and expires in 30 days. 10 class cards are offered at a discounted rate of $12 per class and expire after 60 days. 20 class cards are offered at a discounted rate of $11 per class and expire after 90 days. Give a friend or a family member the gift of Yoga. 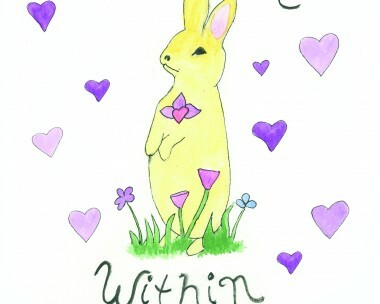 "The Love Within" was written to teach children, both young and old, that there is a magnificence beyond what our minds can see in the phenomenal world.